Domaine de Baronarques is a very old estate, dating back at least to the 17th Century, when it was called Domaine de Lambert. At the time, the estate belonged to the Abbey of Saint-Polycarpe, a village near Limoux in the Aude department of Southern France. 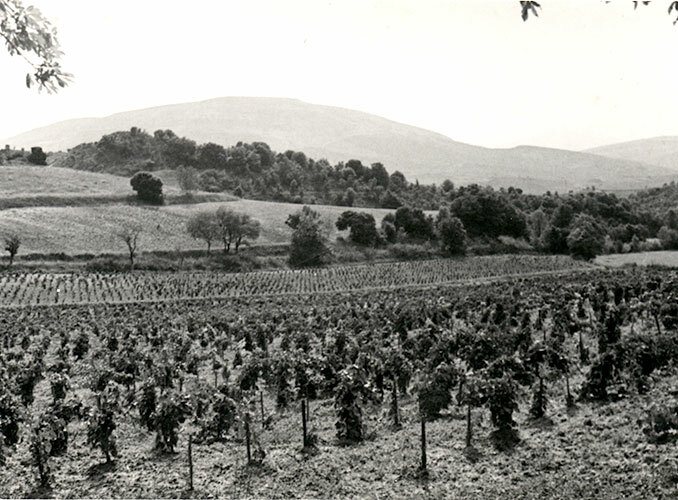 After changing hands several times, the estate was sold to Michel Tisseyre in 1875. 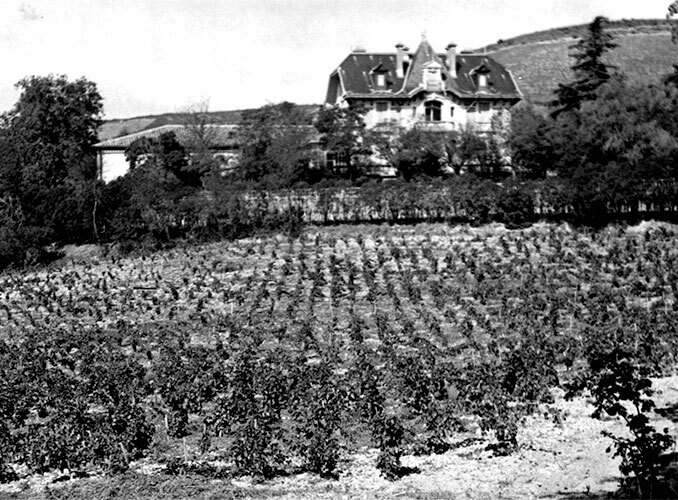 The Tisseyre family extended the vineyard – it covered 48 hectares (120 acres) in 1910 – and between 1890 and 1900 built themselves an attractive residence with a terrace and a garden. In 1998 Mr. Chéreau, a Marseilles lawyer and heir of the estate, sold it to Baroness Philippine de Rothschild and her two sons. 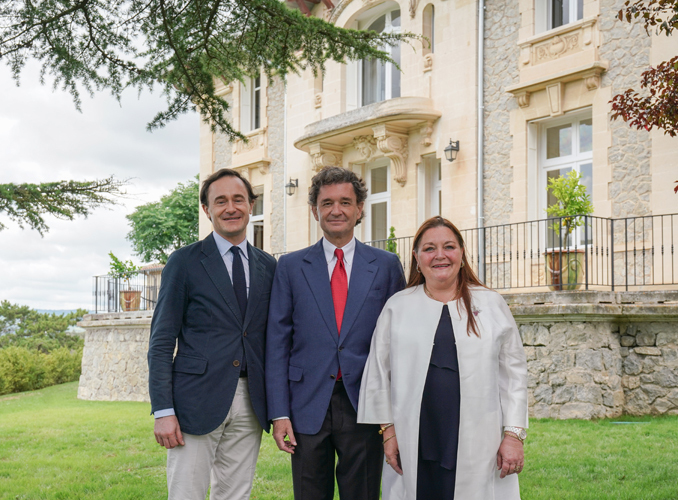 The three entrusted the management of the Domaine to the family company, Baron Philippe de Rothschild S.A. The estate was very run down, calling for extensive renovation of the vineyard and the winemaking facilities, a process that took five years. In 2003, Domaine de Baronarques benefited from a fortunate conjunction of circumstances: the wine proved to be of very high quality and the Domaine was awarded the AOC Limoux rouge appellation, newly created by the Institut National des Appellations d’Origine (INAO). 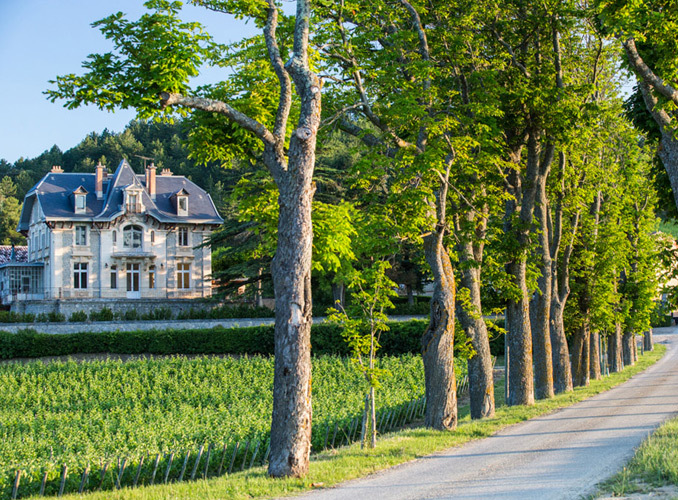 Domaine de Baronarques could take its rightful place alongside the family's other estates, including the illustrious Château Mouton Rothschild. 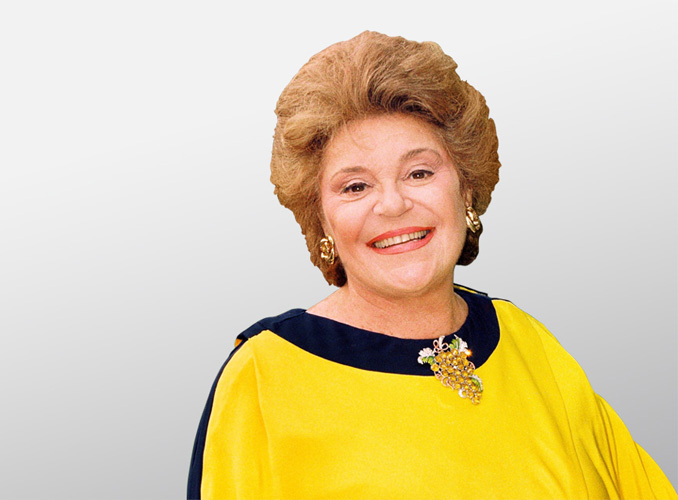 Camille Sereys de Rothschild joined the original buyers, Philippe Sereys de Rothschild and Julien de Beaumarchais de Rothschild, her brothers, in 2014.